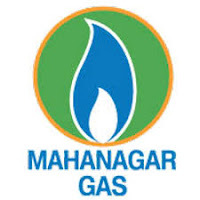 Mahanagar Gas Limited, one of the India's leading Natural Gas Distribution Companies was incorporated on 8th May 1995. MGL is an enterprise of GAIL Limited, Government of Maharashtra and BG Asia Pacific Holdings Pte. Limited. 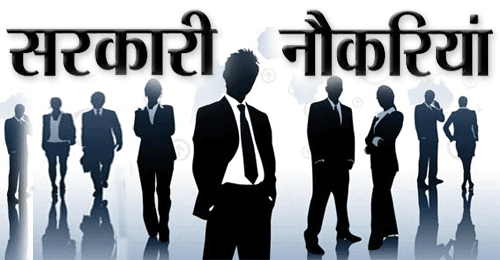 Applicants who have completed B.E/B.Tech or equivalent from a recognized Institute for MGL Recruitment 2019. Eligible & Interested candidates can Apply Via Online In Official website page at www.mahanagargas.com MGL Recruitment 2019. Complete the MGL Jobs Application Form with the essential data.